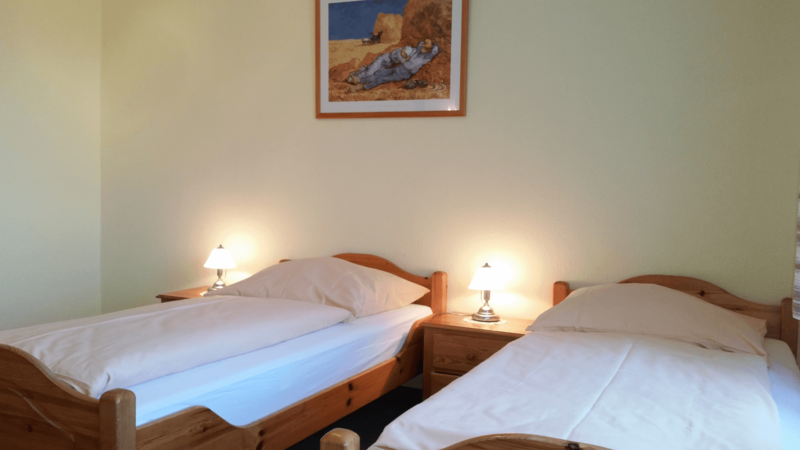 We offer a great location from which to enjoy your stay in the Eifel Mountains and the romantic Rhine Ahr or Mosel Valleys with their beautiful towns, villages castles. Or, are you planning a trip to the Nürburgring “Green Hell” alone or with a group? No problem! 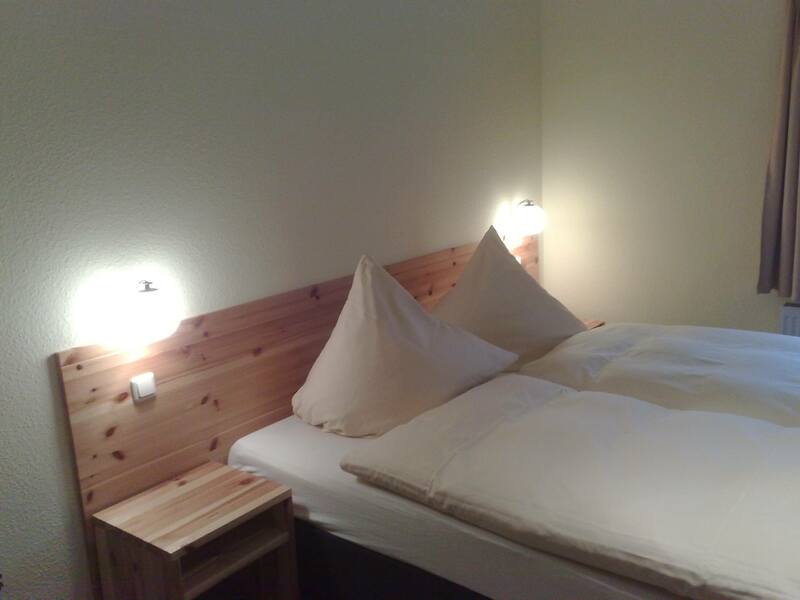 Our friendly hotel offers you place to stay located in a convenient spot with the wonderful landscape of the High Eifel region all around you. Our Hotel offers good value accommodation for all Petrolheads, Enthusiasts, Motorcycle or Sports Car drivers near the legendary Nürburgring Northloop. We can also usually offer you comfy rooms during major race events like Truck Grand Prix, VLN, LMS, Blancplain and many others, but remember to book well in advance. 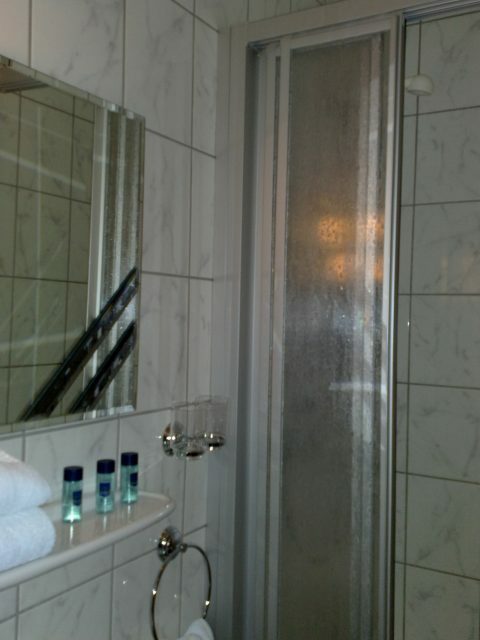 All Our rooms are Ensuite with WC and Shower, with frequent linen changes. There is excellent, easy access parking for cars, bikes and trailers in our Hotel grounds.